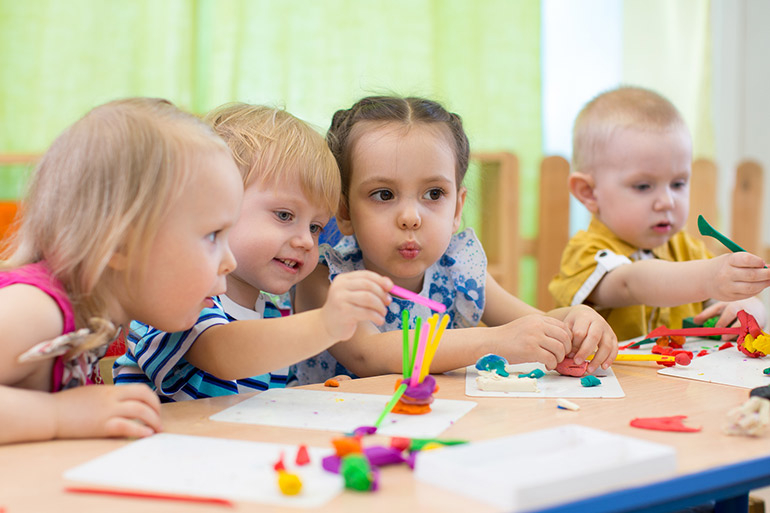 This week Centrelink announced some pretty big changes to their current Child Care Rebate and Child Care Benefit scheme. And if you’re one of the 1.2 million families across Australia who rely on childcare, you need to read this. Starting 2 July 2018, the Child Care Rebate and Child Care Benefit will combine into one payment, called the Child Care Subsidy. If you receive the Child Care Rebate, Child Care Benefit or other help from Centrelink, then you need to fill in an online form and update your details. If you don’t, then your payments won’t just roll over into the next tax year. They will stop. The new system will start in three months but Centrelink is urging parents to fill in the form sooner rather than later. Centrelink plans to contact all families within the next fortnight with more details on what they need to do. Child Care Subsidy – who does it impact? The Child Care Subsidy will be means and activity-tested, meaning your payment will depend on how many hours you work and your wage. The changes apply to parents with children in daycare and/or after school care and will affect 1.2 million families around Australia. Parents must be working, studying, looking for work or volunteering for a minimum of eight hours a fortnight to get the new payment. Families earning up to $65,710 per year will receive an 85 per cent subsidy rate. Families earning $170,710 to $250,000 will receive a 50 per cent subsidy rate. Families earning $350,000 or more will not receive any subsidy. All parents receiving the Child Car Benefit or Child Care Rebate will need to fill in an online form before 2 July 2018. You will need to have a MyGov account and actually remember your username and password. For more information you can go to the Department of Education website. You may also want to contact Centrelink to see how these new changes will specifically affect you. And if you’re keen to save money on childcare costs, have a look at our previous article about Swapple.me.